Aleyagarden plants : wholesale shipments: For a big order is shipping by cargo worth it ? For a big order is shipping by cargo worth it ? 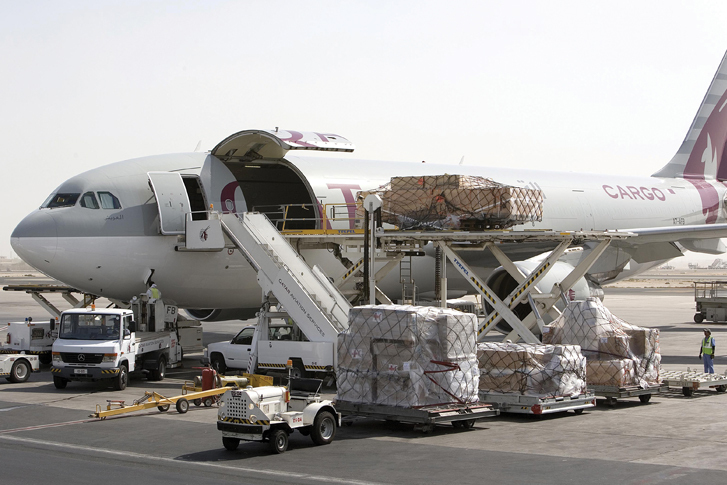 We can ship to your airport by cargo if the customs there can accept perishable goods. Not all airports carry phytosanitary services. In addition to the cost charged by the airline, charges at your airport must be added : taxes, agent, delivery to your nursery etc.. Please note that one kg is what we all know on scales - the Gross Weight - but for the airline industry the weight is also a volume divided by 6000 ( and sometimes noted Vol Wt , or volume - weight ). The airline willl always charge the weight on a minimum Vol Wt. Also usually airlines charge on a minimum weight of 45 kg.For instance we ship 2 cartons of Vol Wt 20.8 each, total Vol Wt is 20.8 x 2 = about 42 kg. The charge will however apply on 45 kg. Usually a carton of Hoya, Fern or Bromeliad does not exceed its Vol Wt of 20.8 kg. Considering all costs for contents up to 60 kg, several small postal parcels, by Small Parcel Air or by express parcels : EMS, may be a better option, in particular when the plants occupy a rather high volume but are light. Hoya, Fern and Bromeliad are better candidates for post parcels than the dense Plumeria. Indeed the Thai post, contrary to other courrier ( DHL, Fedex etc - that anyway , in Thailand, do not accept live plants - ) consider the gross weight not the volume for the charge of transport.